to play on is a top priority at Pinnacle Point Estate. 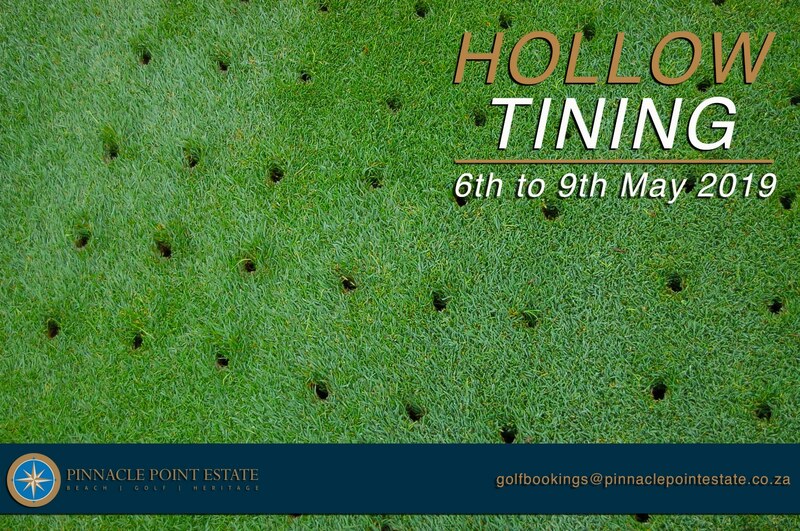 hollow tining will take place from the 6th to the 9th of May 2019. Both the course and the Pinnacle Point Pro Shop will be closed during this time. 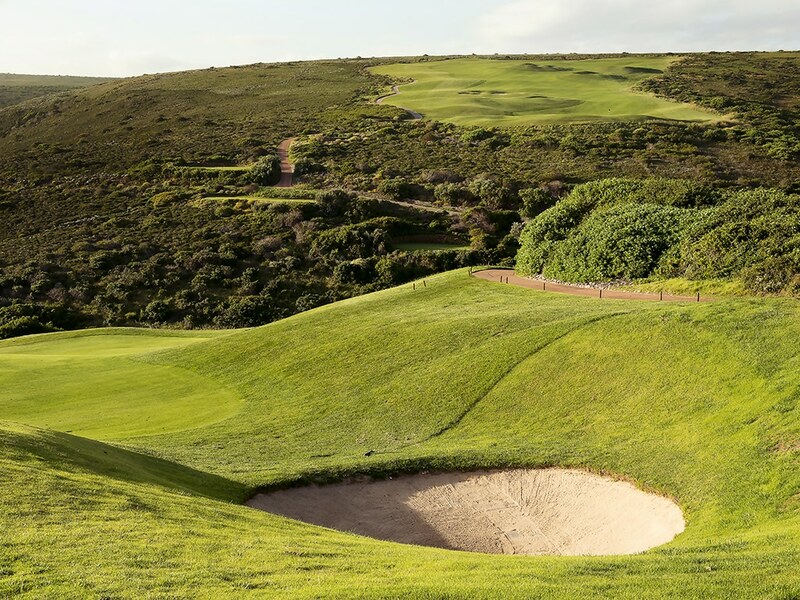 Golfers have access to a number of world-class facilities, including the Louis Oosthuizen Junior Academy, driving range, putting green, club-fitting and repairs workshop, and excellent pro shop, not to mention a clubhouse with 270-degree sea views. 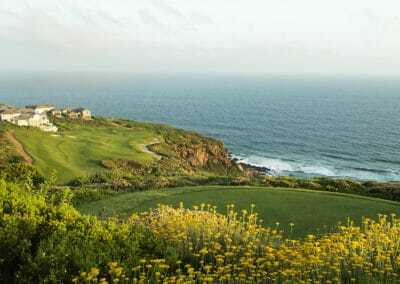 In both 2016 and 2017 Pinnacle Point was named South Africa’s Best Golf Course at the Annual World Golf Awards. We are extremely excited to have received our 2018 nomination in the same category! 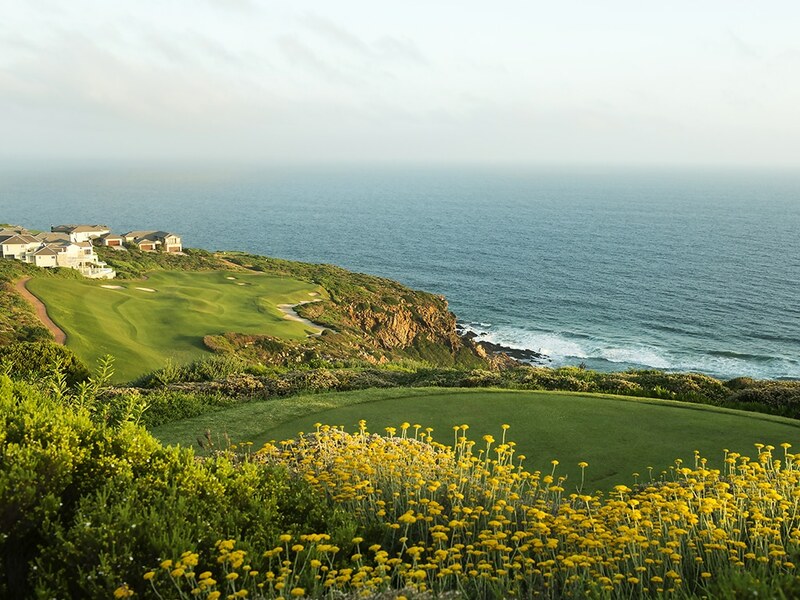 2006 – “Pinnacle Point Estate is without doubt the most spectacular golf course I have ever had the opportunity to design.” – Peter Matkovich, course designer. 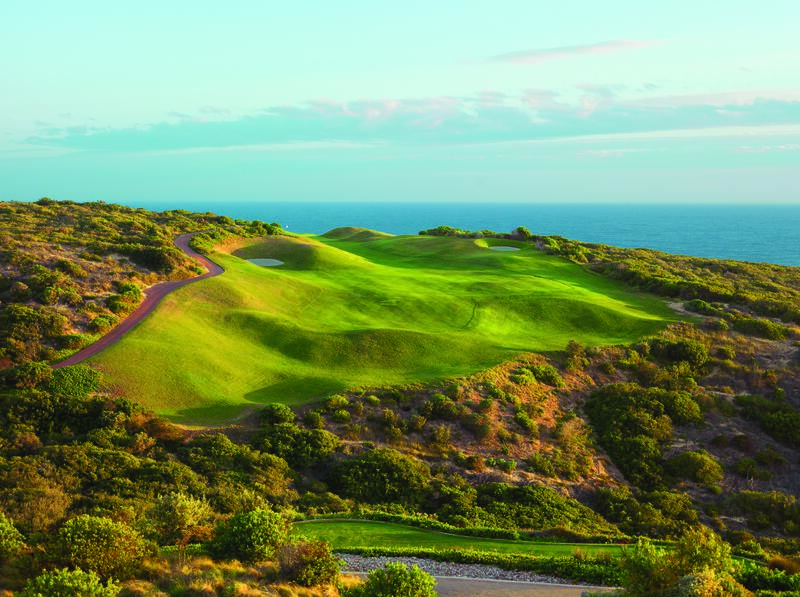 2007 – Rated among the top 10 new golf courses in the world, Golf Travel & Leisure. 2008, 2012, 2013 – Compleat Golfer 5-star Experience Award. 2013 – Louis Oosthuizen signs a 5 year contract to host his Louis 57 Academy at Pinnacle Point. 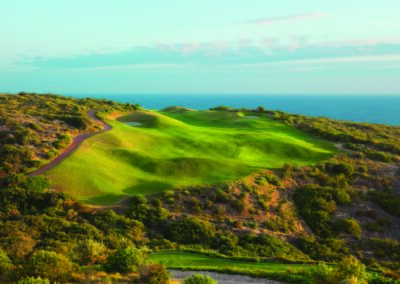 2014, 2015 – Best Golf Development in Africa, voted at the International Property Awards. 2016 & 2017 – Winner of “South Africa’s Best Golf Course” in the Annual World Golf Awards. 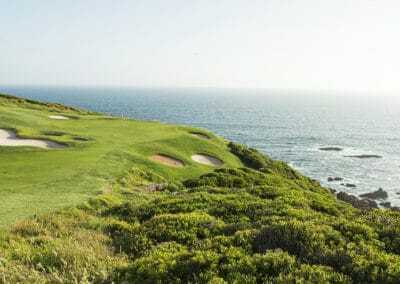 2018 & 2019 – Nominated as “South Africa’s Best Golf Course” in the Annual World Golf Awards. 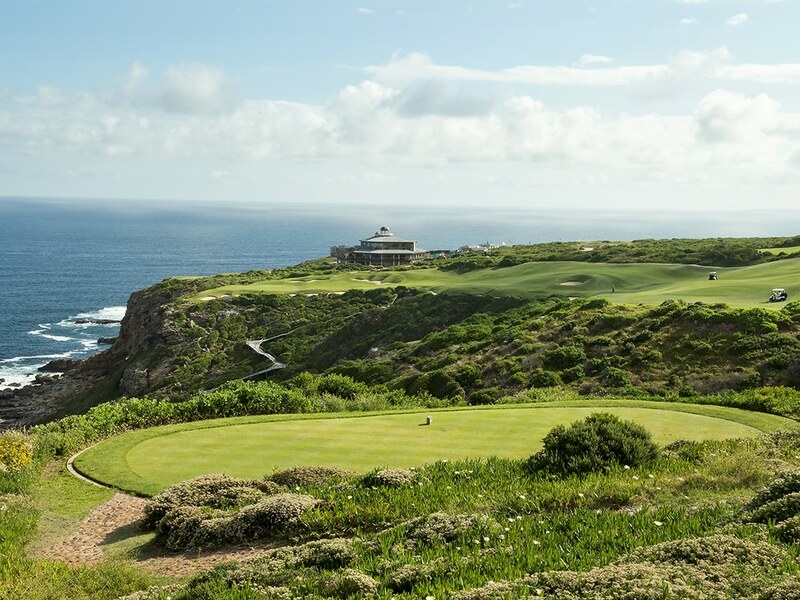 7 Kilometres of fairways, 80 bunkers and the Indian Ocean is the only water hazard. No caddies – carts only | Pro Shop on site for golfing essentials and memorabilia. 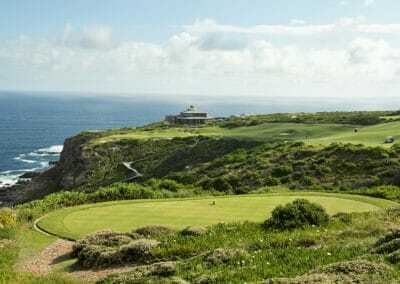 180° Uniterupted Indian Ocean views from the whole course. At our fully-fledged Pro Shop we offer only premium quality, internationally recognised brands fit for all golfing enthusiasts. Golfers can shop from a variety of apparel including branded shirts, peaks, club equipment, shoes, eye-wear and golf balls. 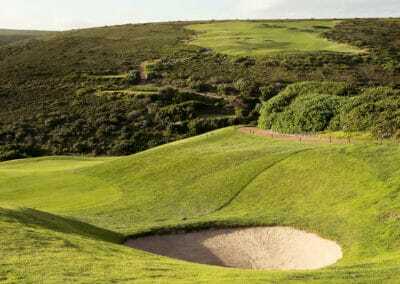 Our professional and friendly Pro Shop team are on hand 7 days a week to assist with your unique golfing requirements. 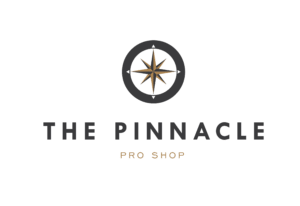 Contact The Pinnacle Pro Shop on +27 (0) 44 606 5300 for more information.